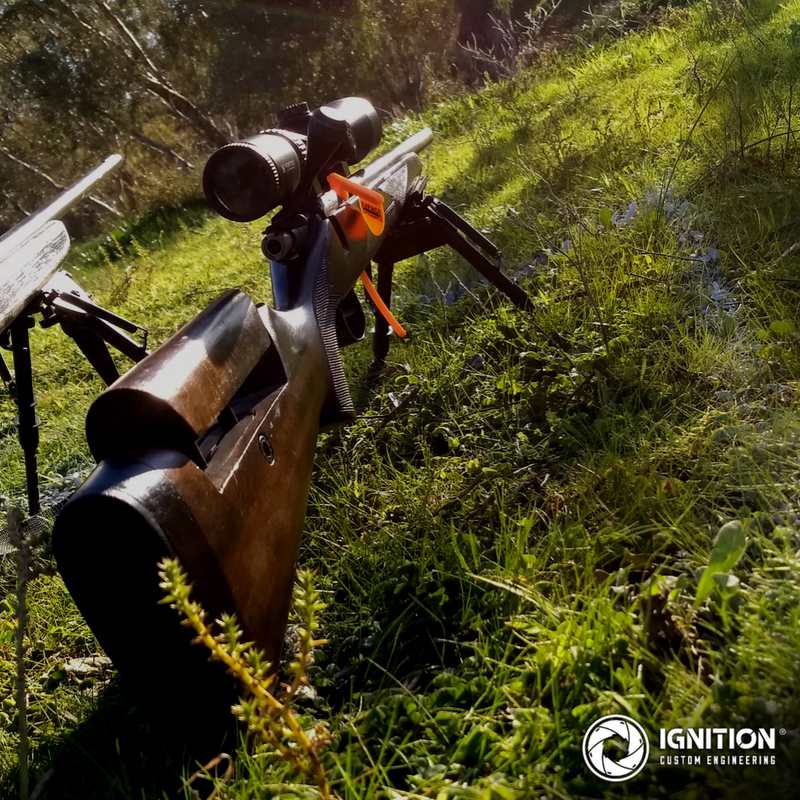 New and experienced .22LR shooters took to the field earlier this month for the Impact Dynamics Invitational Rimfire Challenge sponsored by Ignition Custom Engineering. 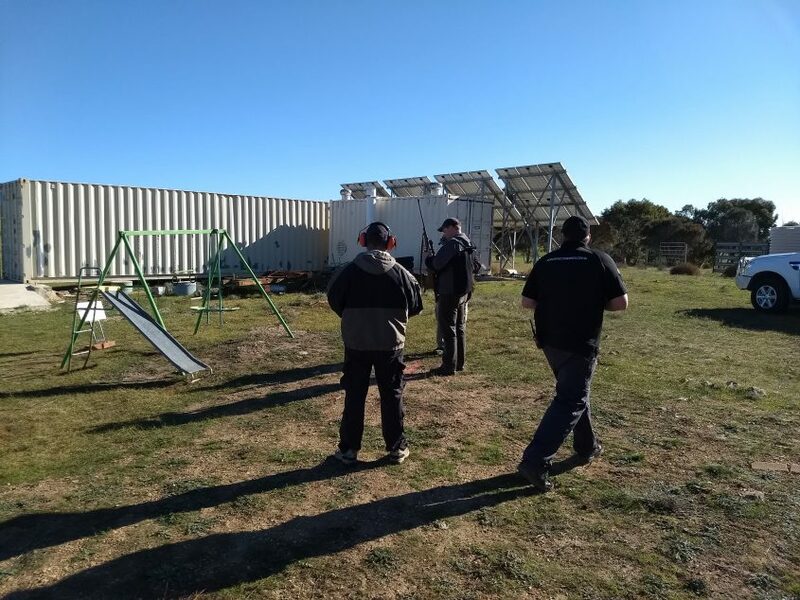 Held in South Australia on a crisp and sunny weekend, weather was near ideal for .22LR competition (apart from a few gully breezes which presented a challenge for some of the newer shooters). 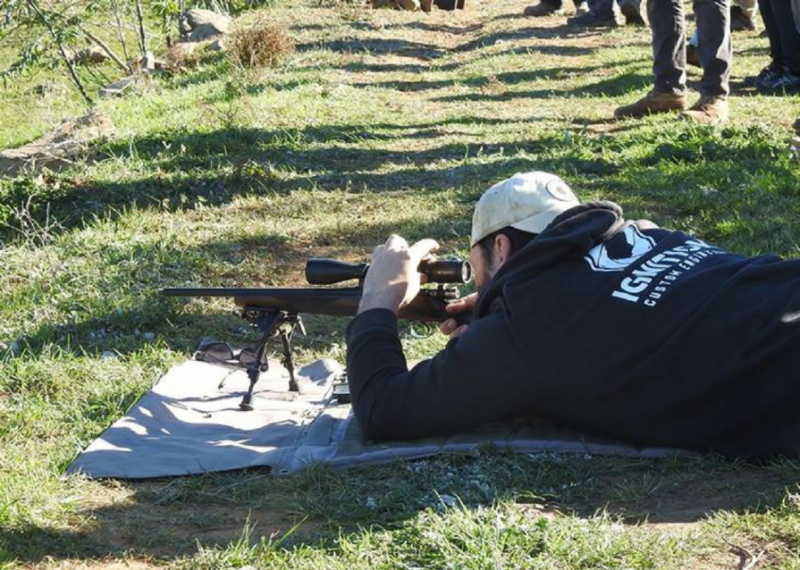 The two-day event was run very similarly to Impact Dynamic’s Precision Rifle Invitational series (which we also proudly sponsor), which combines positional shooting and physical movement across varying distances with the pressure of timed stages. These style of events provide a great opportunity to test abilities and learn new skills or apply knowledge. Day one was designed for entry-level shooters with time generous stage times and greater flexibility. Some participants had only a few shots worth of experience while others had a good feel for their .22, but benefited from the coaching and confidence the event provided. We are really proud to be supporting these styles of events, which encourage and support shooters to develop their skills, ability and confidence in their chosen sport. Target distances ranged between 20 and 100 metres with 12 stages in total. Positions included prone, supported (by stable and unstable bases) and offhand and sometimes a mix of all three. Almost every stage included target acquisition and transition and shooter relocation. Congratulations to Peter Ellery who took out the top score on Day One (special mention to Tim Fruend who took out a longer distance uphill target while lying supine, rifle balanced between his feet on a support much higher than his head. From such an unusual position, his accuracy was surprisingly good and was a lot of fun to watch). Day two, things got a little tougher. Time limits reduced, distances increased and the competition between shooters grew a little more fierce. An extra two bonus stages were introduced. Once again shooters were required to shoot prone, supported (by stable and unstable bases) and offhand (sometimes all within the same stage). Congratulations to Stephen Goldsmith took out the top position by points on the day. Special mention to Bronte Jachman and Daryl Lenkic who placed third and second respectively, while shooting on borrowed rifles (performing well on another person’s rifle is a sign of a quality shooter who can adapt their knowledge to new or unfamiliar equipment). Of course we enjoyed the Ignition Custom Engineering stage called Move Up, but our favourite stages included The Playground, Run the Ruins, River Raid, Eggsellent. Head gunsmith Nik Halliwell also picked Woodpile and one of the day two bonus stages as personal highlights where he scored a cold bore (first shot) impact on a 150m gong in firm cross-winds and sun direct in the eyes (alert: shamless bragging ahead) and being the only shooter on the day to back it up with a second round impact. Well done to all shooters, especially for those who were taking part in a challenge event for the first time. Thank you to the Range Officers, Squad Leaders and officials who supported and encouraged newer shooters and kept the day running smooth and safe. Also a special mention to the event sponsors IGnition Custom Engineering, STS Steel Targets, The Armoury, Scoped Out, Projectile Warehouse and Earsafe SA. Many of the rifles on the weekend have come through out workshop in some form or another, many receiving some work to get them up to a satisfactory competition level.